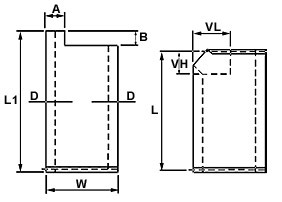 "L" shape cold cutting unit. Automatic "feeding valve" forming unit. Mouth fold & sewn unit.